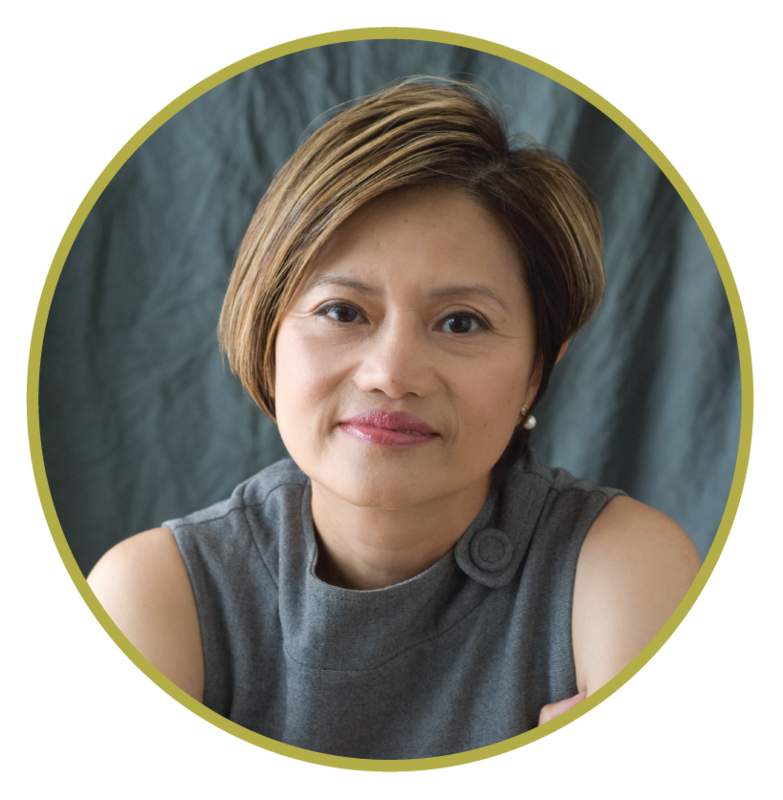 Dr. Ai Ling Tan is an experienced gynaecological oncologist specializing in the surgical treatment of gynaecological cancers, pre-cancers and some non-cancerous gynaecological conditions. Ai Ling initially trained in Australia, then completed her obstetrics and gynaecology specialist training at the National Women’s Hospital in Auckland and Brighton Hospital in the United Kingdom. She underwent formal subspecialty training in Gynaecological Oncology in Sydney and Melbourne to obtain a certificate in gynaecological oncology (CGO). Since 1994 Ai Ling has worked as a consultant obstetrician and gynaecologist and since 2002 as a gynaecological oncologist at the Auckland District Health Board. Ai Ling also works in private as a Gynaecological Oncologist at Ascot Central Women’s Clinic and operates at Ascot Hospital though she is also accredited to operate in Southern Cross hospitals. Ai Ling was on the board of the New Zealand Gynaecological Foundation for the past 10 years (until late 2016), helping communicate to women about gynaecological cancers. Ai ling is passionate about helping women locally and overseas, and has recently accepted the role of Chairwoman on behalf of the International Gynecologic Cancer Society to implement a new Gynaecological Oncology training program for Doctors from smaller nations of the Pacific.